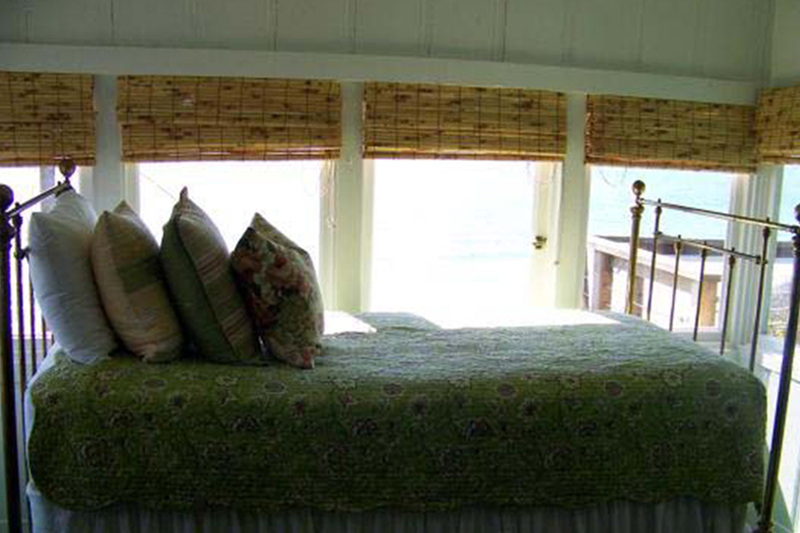 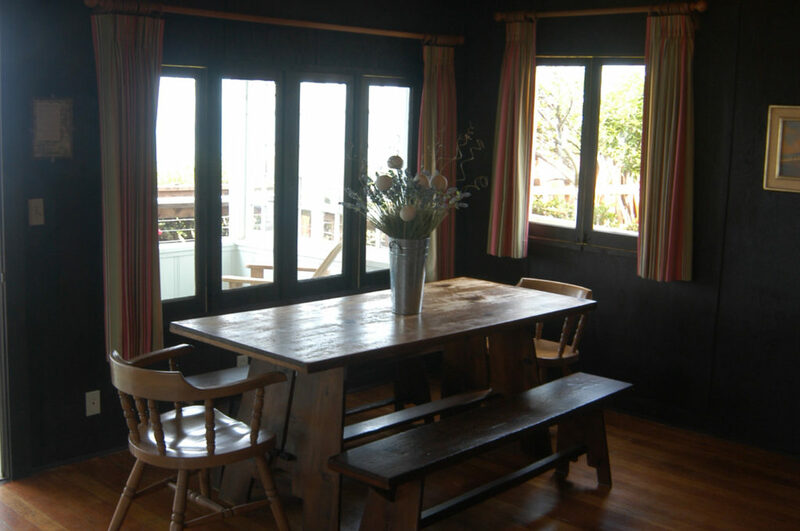 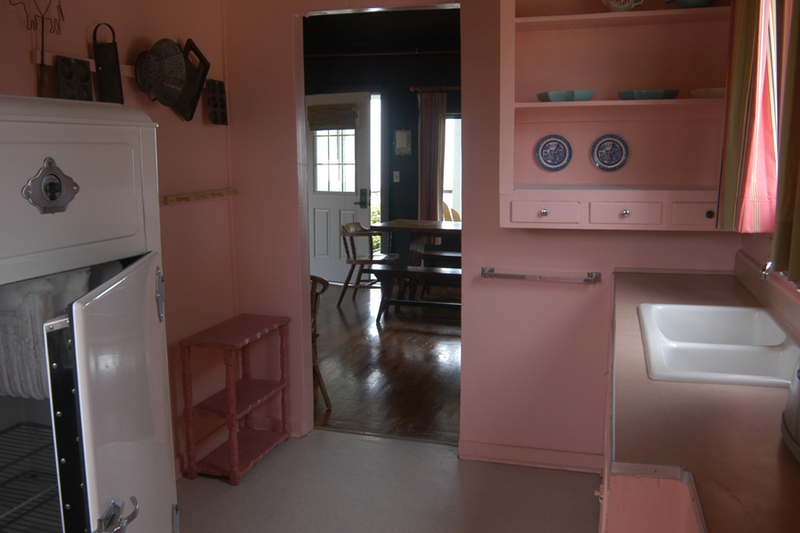 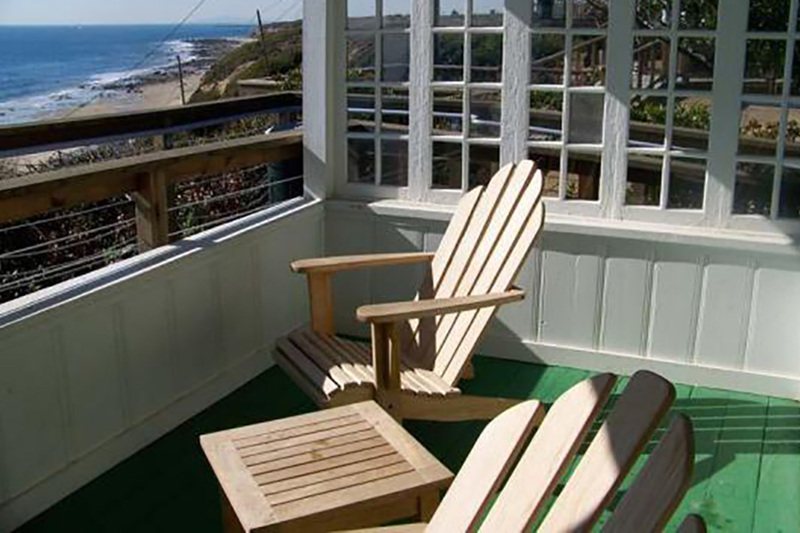 Wake up with the ocean in this cozy ADA-accessible bluff top cottage with spectacular panoramic ocean views. 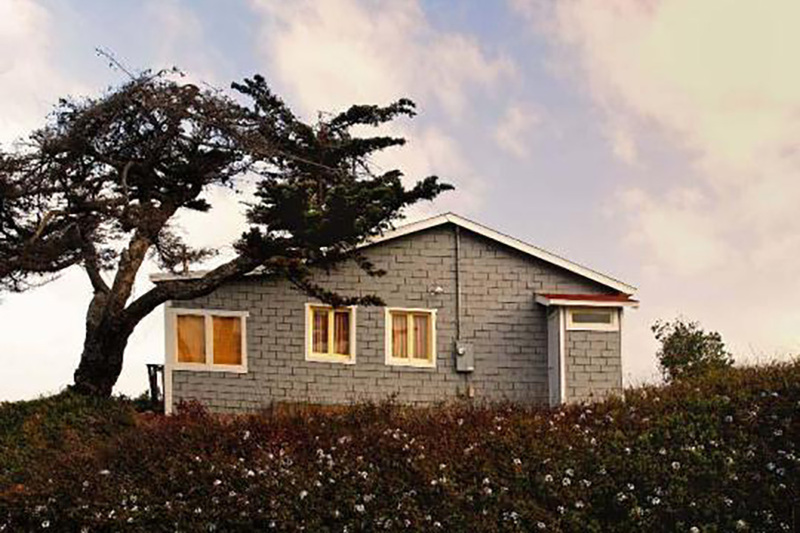 Originally built around 1926, it is one of the oldest in the Historic District. 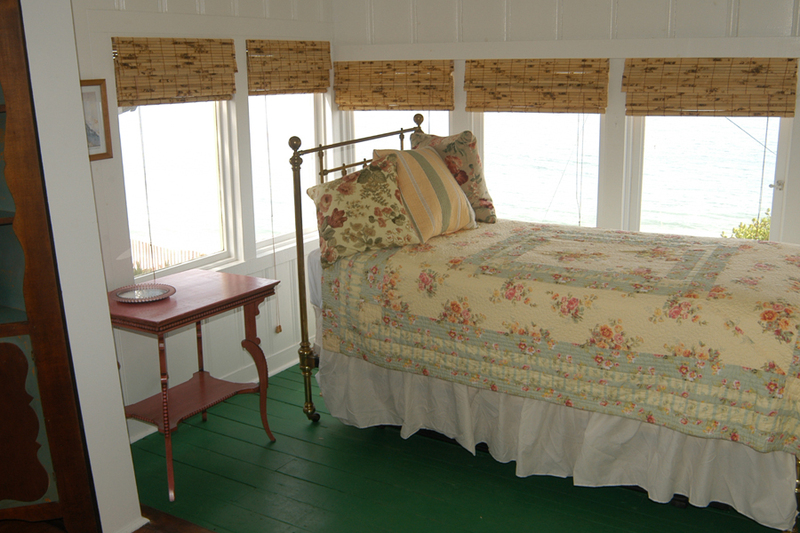 Featuring a front porch, back bedroom with a full bed, open dining/living area with a sofa bed, and a beautiful enclosed sleeping porch with a twin trundle day bed and windows on three sides, guests can fall asleep to the sound of the sea in this cozy cottage.